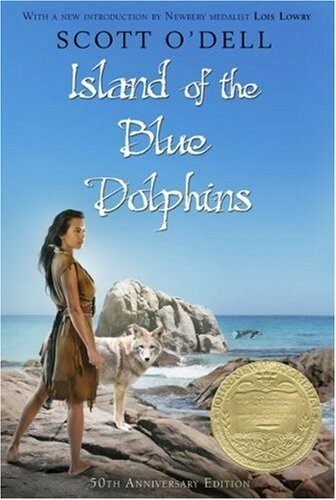 This Newbery Medal-winning novel tells the story of twelve-year-old Karana who lives alone on a Pacific Island after she leaps from a rescue ship to save her younger brother who was left behind. Isolated on the island for eighteen years, Karana forages for food, builds weapons to fight predators, clothes herself in a cormorant feathered skirt, and finds strength and peace in her seclusion. A classic tale of discovery and solitude returns to Houghton Mifflin Harcourt for its 50th anniversary, with a new introduction by Lois Lowry. This title is based on a true story. 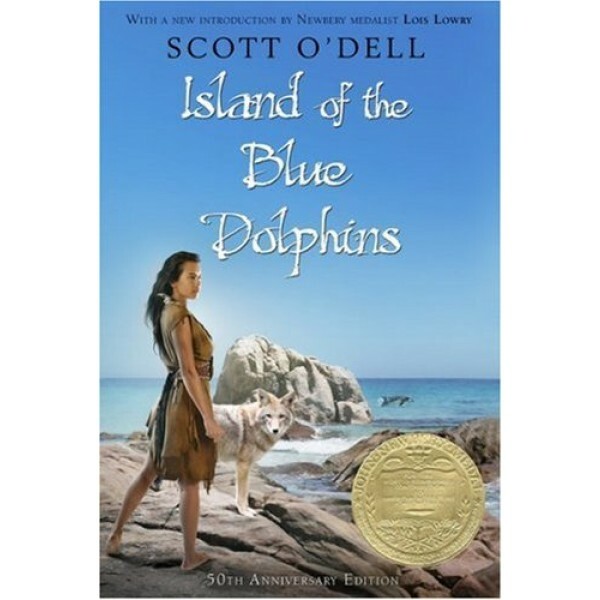 Scott O'Dell (1898-1989), one of the most respected authors of historical fiction, received the Newbery Medal, three Newbery Honor Medals, and the Hans Christian Andersen Author Medal, the highest international recognition for a body of work by an author of books for young readers.